STUNNING CRAFTSMANSHIP!! 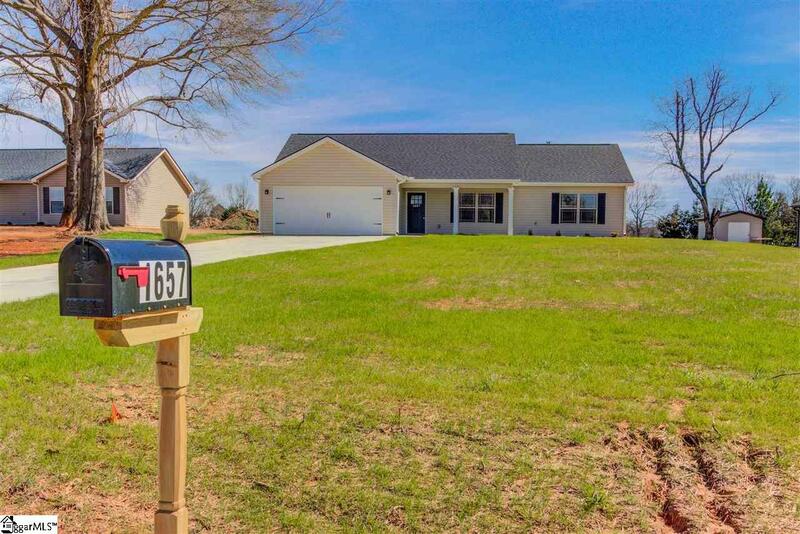 Located within 15 minutes of Fairview Rd in Simpsonville lies the Oak Floor plan by Consumer Construction Specialists featuring three bedrooms and two baths. The Oak will feature over 1400 square feet of living space!! 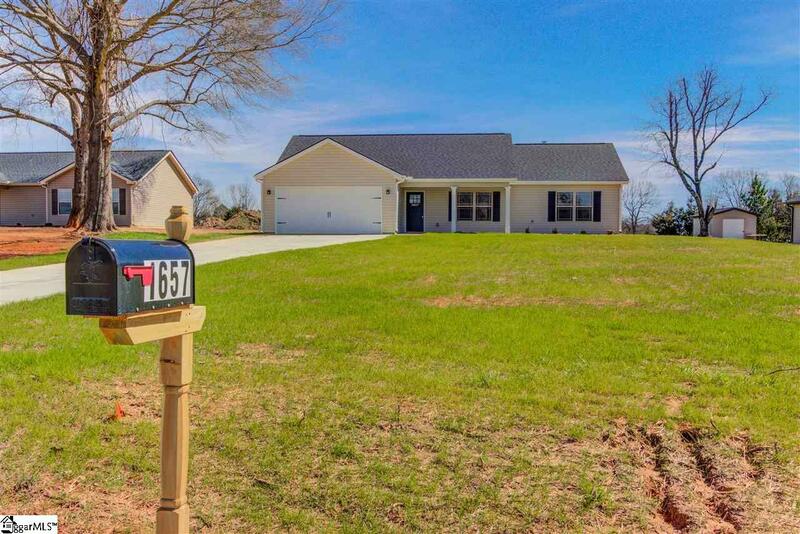 A ranch style house that will be complete with a two car garage, smooth ceilings, granite countertops, smooth cook top range, double vanities in the master, and many other amazing features. 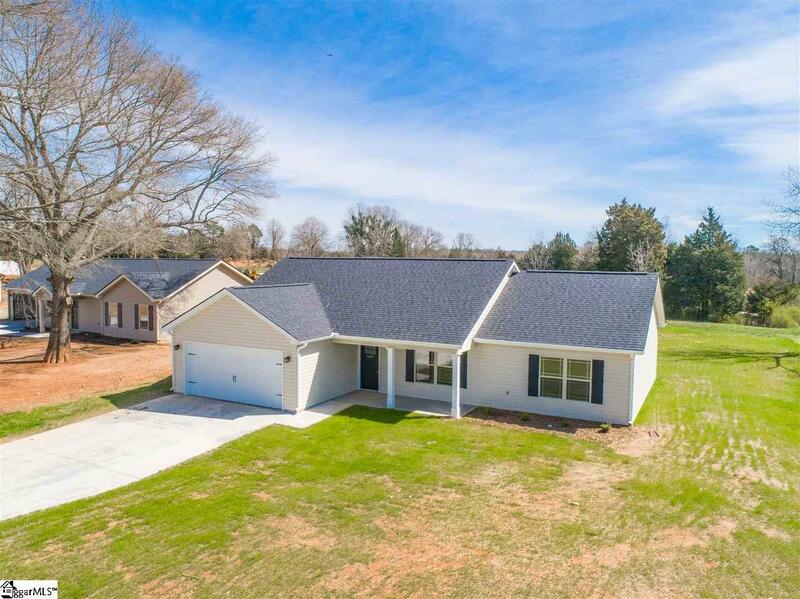 Marvel at the custom home quality at a fraction of the price!! Scheduled to be completed by February 6, 2019!! 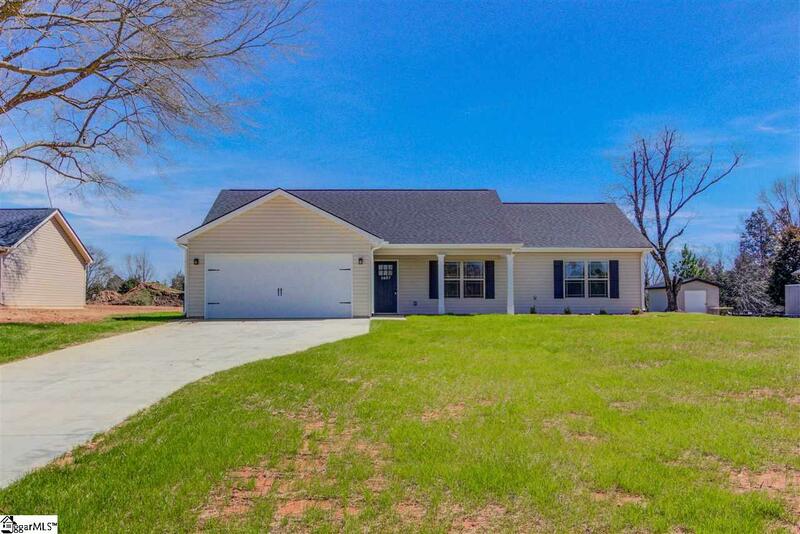 Schedule a personal showing today! !